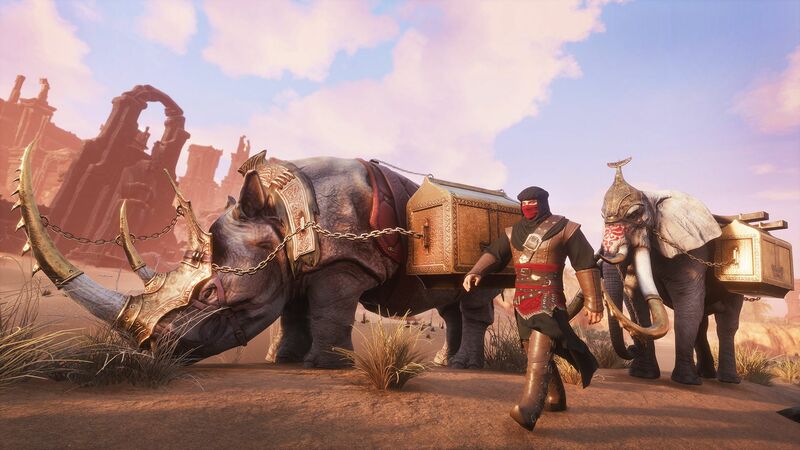 “Treasures of Turan Pack” is available now on PC and PlayStation 4, and the Xbox One release is coming soon. It is priced at $9.99 USD/$14.50 AUD on . The Year 2 Season Pass is available now for $29.99 USD/$43.45 AUD.